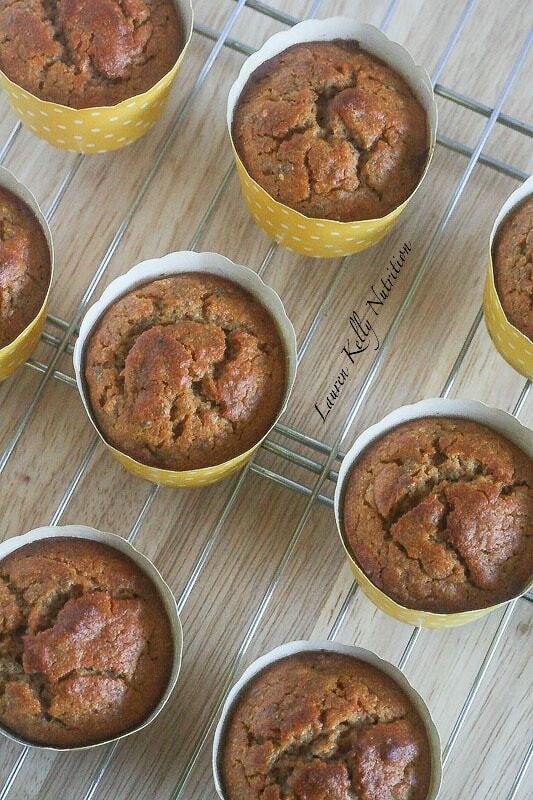 Move over Lemon Poppyseed Muffins, there’s something healthier around! 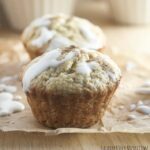 I decided to make these muffins a little healthier with chia seeds instead! I was thrilled to find MELT® Organic buttery spreads. 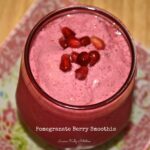 I am always looking for ways to reduce dairy in my kids’ diets. We don’t have any dairy allergies or intolerances in our house, but I do try to watch how much they eat. When I saw MELT® Organic spreads, I knew I had to give it a try. We love it on our bagels, grilled cheese and pancakes, but I thought I would try baking with it too! My family and I were out for breakfast and there were Lemon Poppyseed Muffins on the menu. 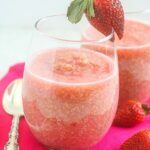 My 5 year old asked me what poppy seeds were and right when I told him that they didn’t have much taste and they get stuck in your teeth, I thought I need to make these with chia seeds! Chia seeds also don’t have much taste and get stuck in your teeth, but they are packed with fiber, protein, antioxidants and omega 3 fatty acids! You know who much I love my chia seeds. 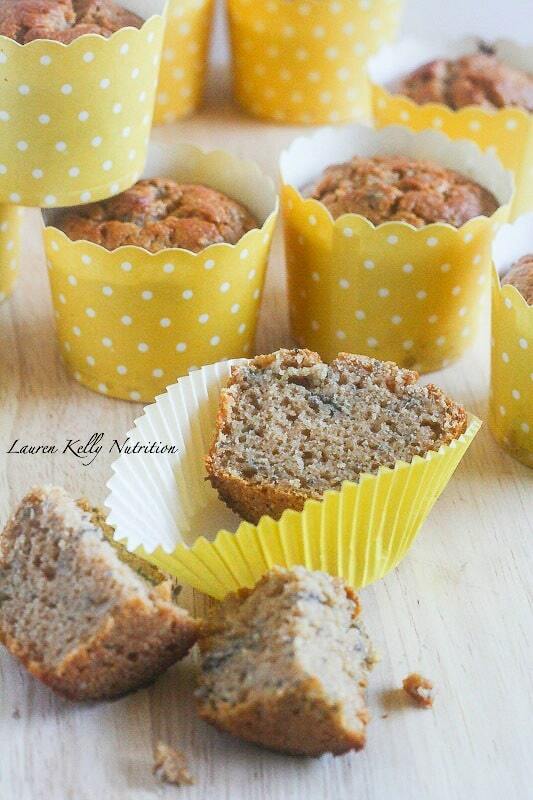 These muffins are crazy delicious. 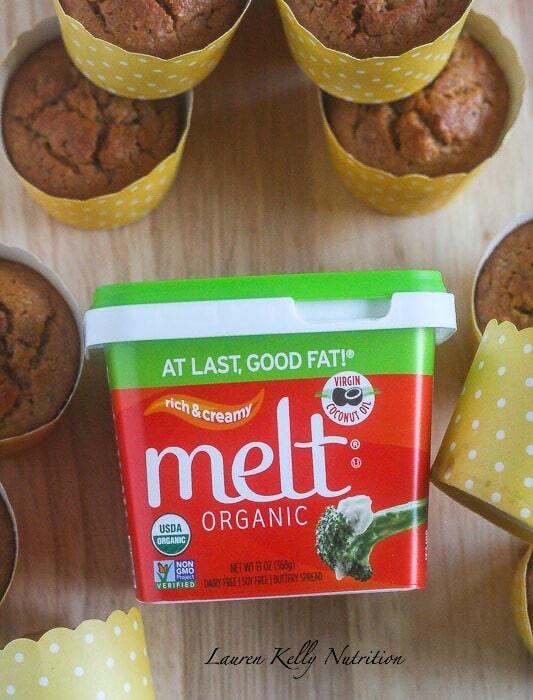 I loved baking with MELT® Organic spread and will definitely continue to. I love that it’s certified organic, non-GMO and vegan too! MELT® Organic spread is made with the perfect blend of plant-based organic oils: virgin coconut, flaxseed, hi-oleic sunflower, palm fruit, and canola. Eating MELT® Organic supports healthy weight and a healthy gut when replacing other fats in your daily diet. It bakes, sizzles, drizzles, and melts just like butter, but with half the saturated fat and fewer calories. MELT® Organic spreads are dairy free, soy free, trans-fat free, and gluten free. And here is a really fun fact: MELT® is not owned by a giant, faceless corporation, but founded by a woman with severe health problems, who worked out of her kitchen to create a perfect blend of oils that would not only meet her health requirements but also satisfy her taste buds. LOVE that! Here are the details. 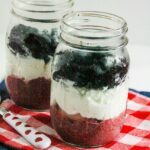 You need to make these ASAP. Place chia seeds in warm water for 10 minutes to allow seeds to gel. Preheat oven to 375 degrees. 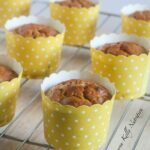 Grease muffin tins. Start by combining flour, baking powder, and salt in a large mixing bowl. In a separate bowl, add honey, eggs and sugar… mix thoroughly. Next add the Greek yogurt, MELT®, lemon juice, and zest. Whisk until everything is well combined and there are no lumps. Pour the wet ingredients into the dry ingredients, and mix until just combined. Next, fold in the chia seeds and mix again. 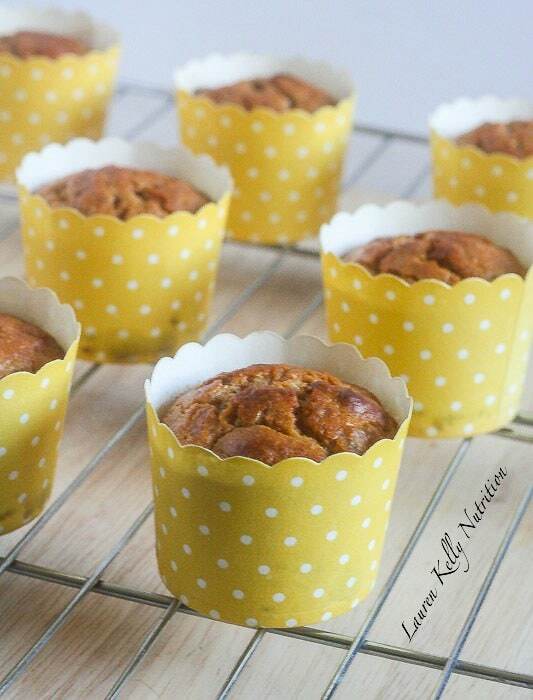 Pour batter into prepared muffin tins. Put into the oven and bake for 30-35 minutes, or until the top is golden brown and a toothpick comes out clean. Transfer tray to a cooling rack and (try to) let the muffins cool for at least ten minutes before removing. Wherever you typical use butter, you can easily replace with MELT® Organic spreads! How would you enjoy eating MELT® Organic spread?